Websites are no longer a choice, they’re a necessity. If you’re in business today and want to continue to be tomorrow, a website by Image Smart is what you need. It really is no less important than possessing a business card. It forms part of your commercial identity. It’s how you let your existing and prospective clientele know that you exist. It’s where you tell the world who you are, what you do and how you can help. A website designed and developed by Image Smart looks great, is orderly, easy to navigate and functions well. It has only relevant information and promotes interaction with the person browsing. And it is unique! There are no templated sites at Image Smart. 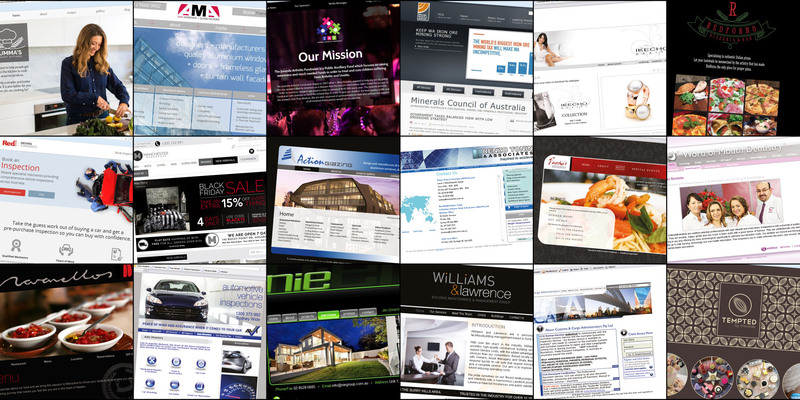 Each website is tailored to your business. Talk to us about Website Management/Hosting, Security & Search Engine Optimisation (SEO).